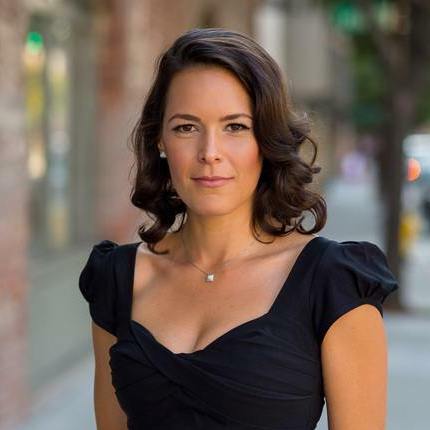 Along with a usual run-through of feedback and events across Europe in the coming week, this episode is dedicated to our interview with former naturopath Britt Hermes who recently received the 2016 Ockham’s Award in the best blog category. You can also listen to two short interviews (with Bruno Van de Casteele from Belgium and Erno and Tommi from Finland) recorded at QED – Question. Explore. Discover. in the middle of October. This entry was posted in Podcast Archive and tagged Activism, alternative, blog, medicine, naturopathy, quack, quackery on November 29, 2016 by Andras.